The majority of Calgary households depend on a central furnace to provide heat using a forced air HVAC system. By blowing heated air through ducts, Furnaces deliver heated air to rooms throughout your home or business through vents, grills, and registers. There are various sources of power they can use, and in Calgary, where temperatures can get to -35 °C it’s important to have furnaces that are engineered for our extreme temperatures. 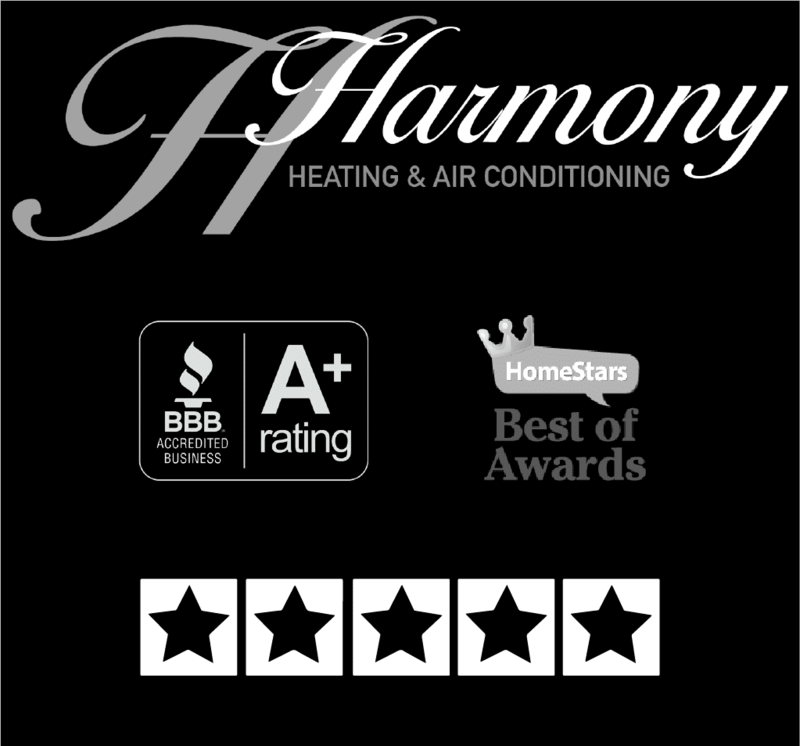 Harmony Heating & Air Conditioning offers furnace installations, furnace repairs, furnace replacements, and emergency services to Calgary homes and businesses. Harmony uses top manufacturers like Lennox and Trane that are designed with efficiency and precise temperature control in mind. Reliable and quiet, ask a Harmony technician which model is best for your home or business to make the cold winter months more comfortable!